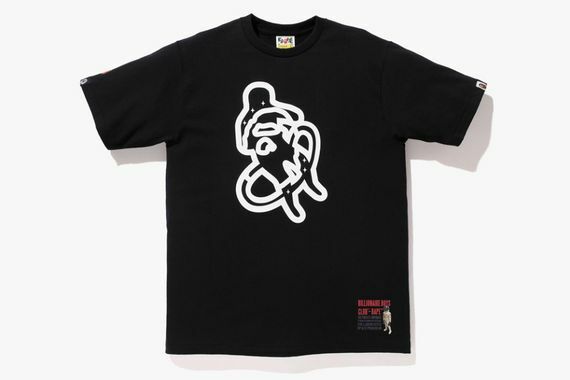 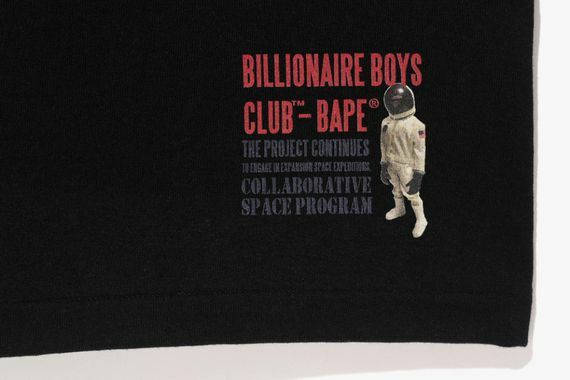 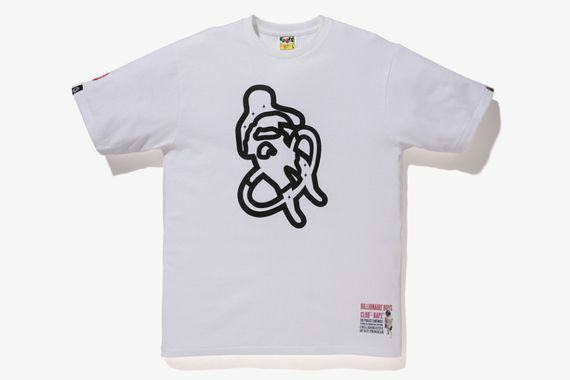 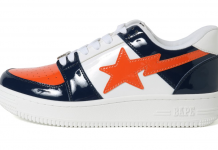 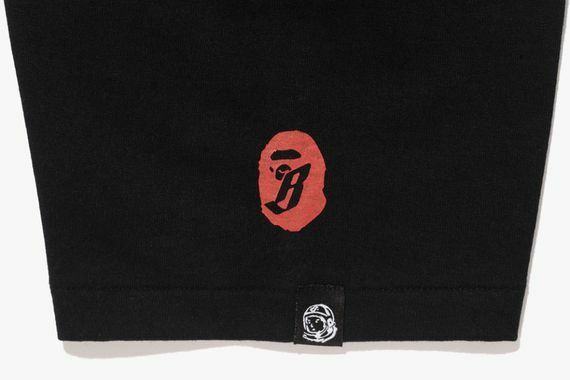 The latest installment of A BATHING APE’s continuous celebration of their 20th anniversary sees yet another collaboration with their close friends over at Billionaire Boys Club. 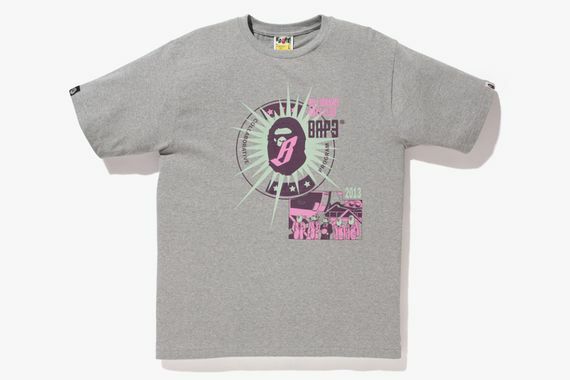 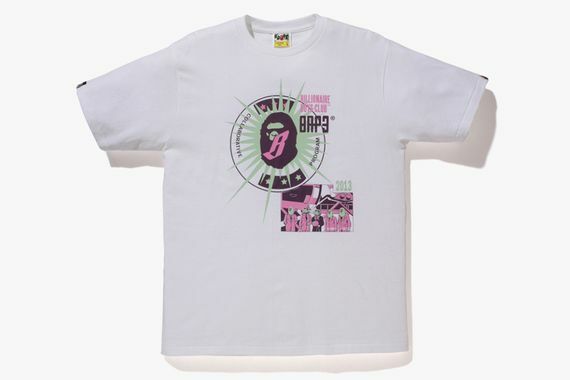 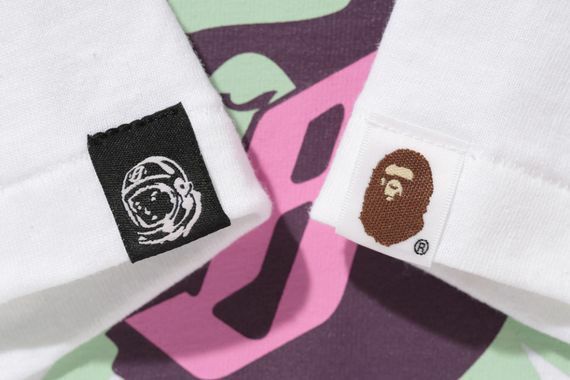 This latest BAPE x BBC collection sees some special graphics adorn these classic T’s. 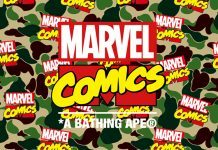 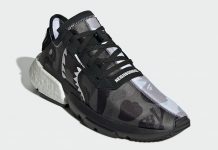 Varying graphics and colors can be had, and the collection will be up for grabs November 23rd via select BBC and BAPE stores.